With France 2016 fast approaching, every national side's biggest concern leading up to the tournament is of course, the selection of the 23 man roster. But while many of the 24 nations competing for the title of best nation in Europe this summer will have their full choice of national team players, others will have to make plans to replace some crucial team members that have either been confirmed or are at least very likely to miss the tournament which kicks-off on June 10. Portugal's 32 year old attacking midfielder has been a part of the national senior squad for the past 8 years. The Venezuelan born who plays for Zenit St. Petersburg in the Russian Premier League blew-out his knee and is confirmed to miss this summer's tournament in France; a European Championship that was supposed to be his first after having missed the 2012 edition also due to a serious injury. Turning 33 years old this summer is likely to mean that Danny will finish his footballing career before recording a single trip to the Euros. 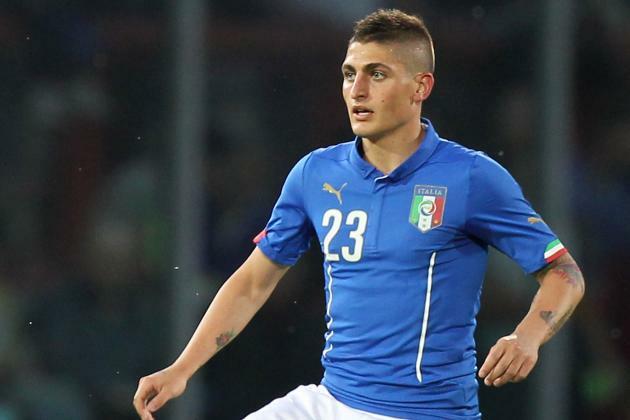 Having been cut from the Italian squad for the 2012 Euros in Poland and Ukraine, 23 year old Paris Saint-Germain and Italian international midfielder Marco Verratti was hoping to make 2016 his debut season in the UEFA tournament. But an operation on a groin injury will keep the talented youngster out of yet another Euro edition. 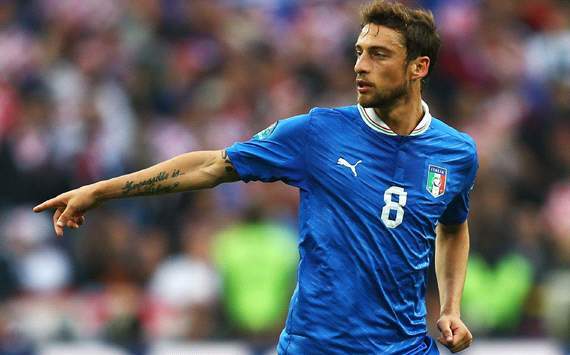 30 year old Juventus midfielder Claudio Marchisio was supposed to be Italy's answer to losing Verratti in the middle of the park. But a torn cruciate ligament has not only ruled the veteran of 3 major tournaments out of competing in France, but has also left a huge void in the team's midfield, something Italian manager Conte will have to address. Although not a guarantee to miss out on Euro 2016, Bastian Schweinsteiger hasn't played for his new club Manchester United for quite some time. 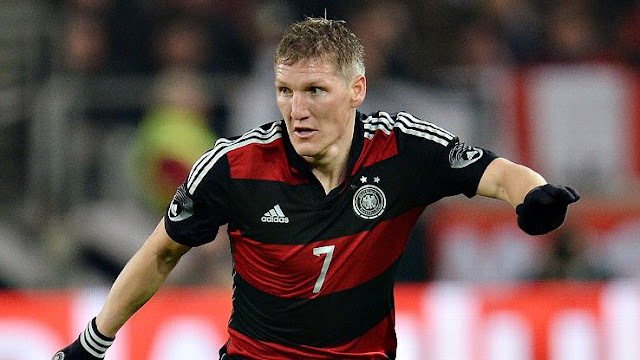 That together with the many talented options for the Germans in midfield is likely to signal Bastian's omission from the side, despite being a favorite of manager Joachim Löw. 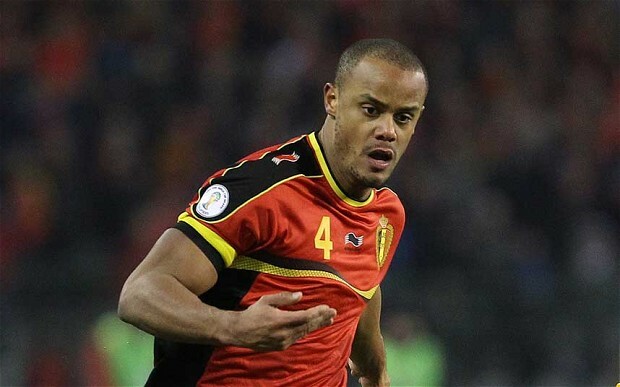 Having never won a major title, Belgium's loss of their captain Vincent Kompany may very well be the biggest hole to fill in the entire tournament. Highly considered to be one of the best defenders in the world, the Manchester City man hasn't been able to stay healthy for long periods of time and is now set to miss France 2016.